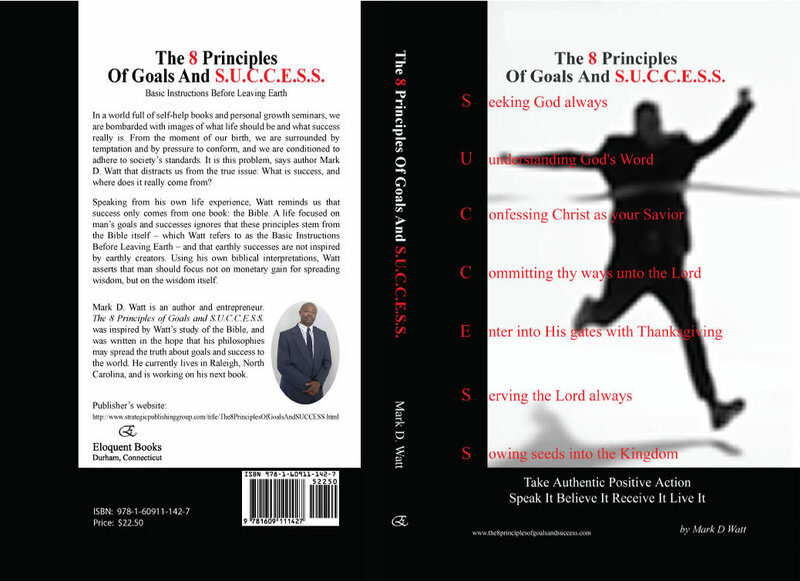 Press Kit | The 8 Principles Of Goals And S.U.C.C.E.S.S. | The 8 Principles Of Goals And S.U.C.C.E.S.S. 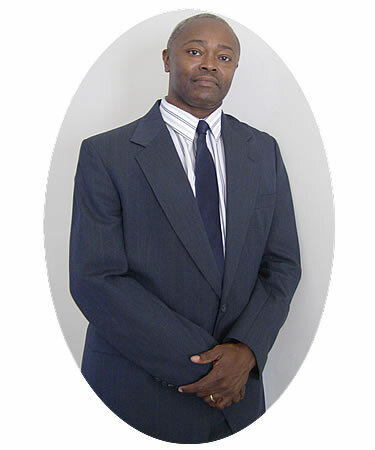 Click on one of the (PDF) document links to save to your computer to view and/or print. Click on one of the image links to save to your computer in order to view.